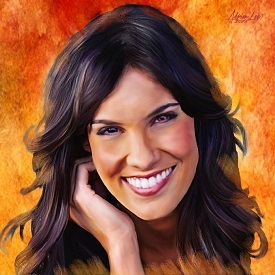 Daniela Ruah has launched a fundraiser campaign on social media to help an American hospital in the fight against childhood cancer. 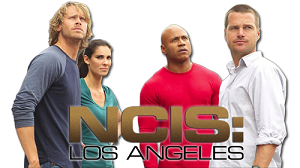 The NCIS: LA actress wants to raise funds and ensures that she will run until she reaches the goal she is proposing. On her Instagram account, Daniela wrote that she is “always looking for challenges” and that the next one is “completing a half-marathon” to garner funds for St. Jude Children’s Research Hospital in Los Angeles, United States. On October 28th, Daniela will run her first half marathon at the “United Airlines Rock ‘n’ Roll Los Angeles Half Marathon”. Her goal is to raise $2,000 by that date. Should you want to donate, you just have to go HERE and press that “DONATE NOW” button.